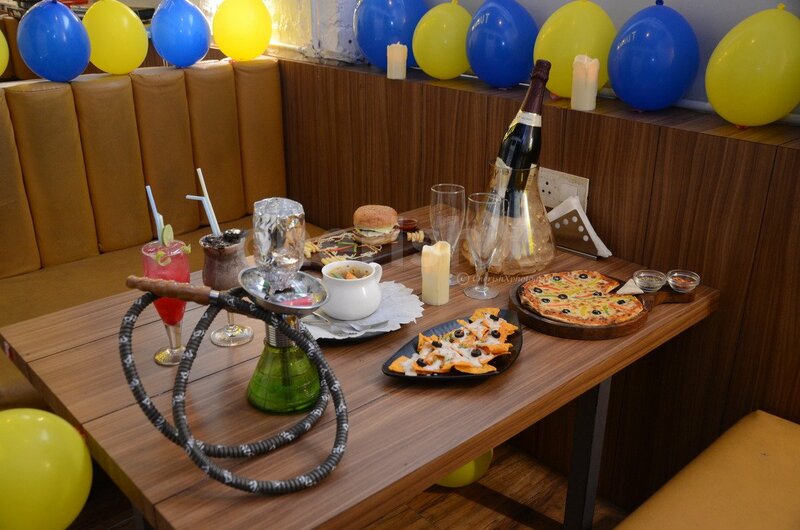 Fun, food, fruit beers, and sheesha- enjoy a modern and urban dating set up with your love. 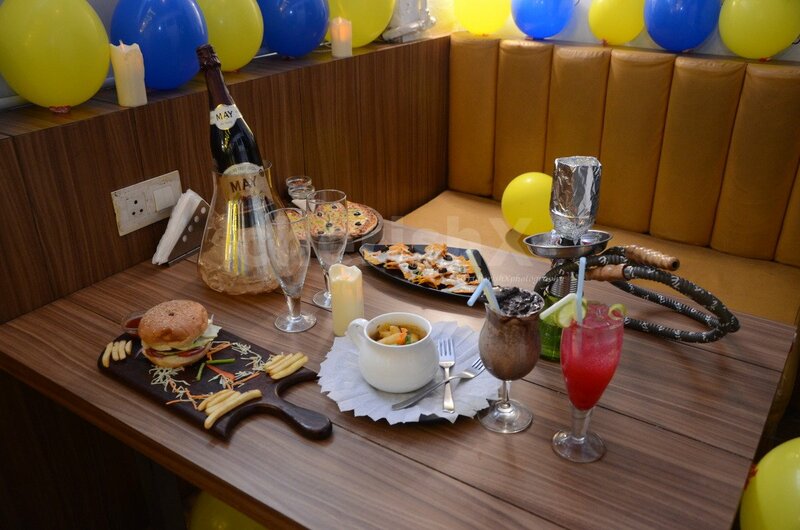 Spend some quality time as you party like a rockstar with shisha, fruit beer/champagne and great food! Pull up clouds of vapour from that crystalline Sheesha and do all the tricks and styles you can do. Along with that you will definitely fall in love with the signature Fruit beers for 2 or Fruit champagnes. Treat yourself with an amazingly delicious food feast comprising of 2 mocktails, 2+2 starters, 1+1 main course dishes, and 1+1 desserts in an astounding setup of flowers and candles. A beautiful decorated table setup with flowers and glowing candles will melt your heart. 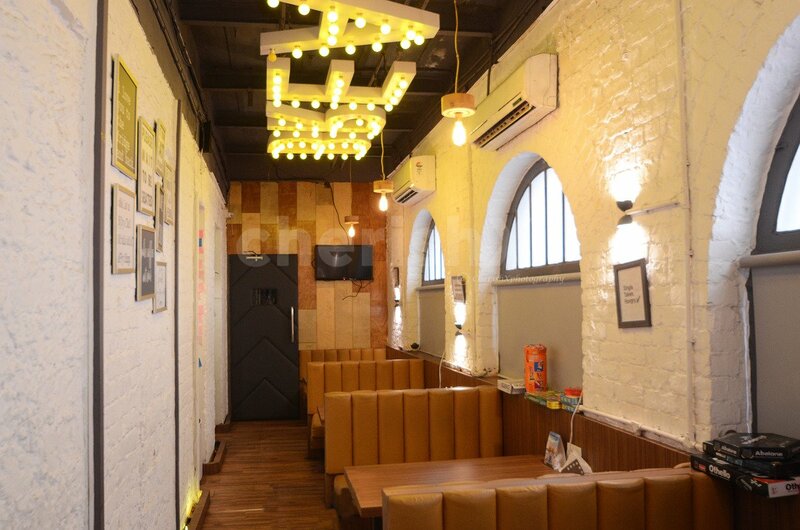 With eargasmic music being played in the background, binge on sizzling starters and delicious shakes. Later, the dinner includes 1+1 main course and unlimited breads with toothsome desserts for the marvellous ending. A private butler will assist you in full regards. It will be an outing worth remembering. You can heighten the effect of this experience by choosing from our unique and thoughtful customisations. Sweeten the occasion with a yummy chocolate cake and surprise your near and dear one with a lovely bouquet of flowers. Just check out our cute and adorable add-ons below! The venue closes at 2 am. You can place your order at most by 1:30 am.